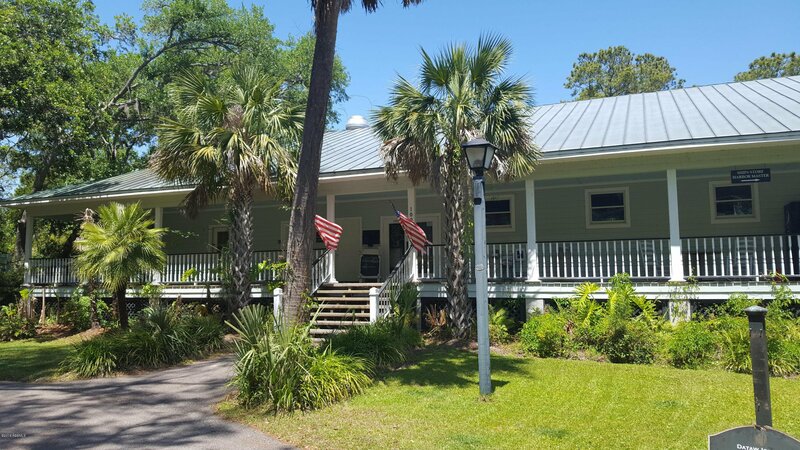 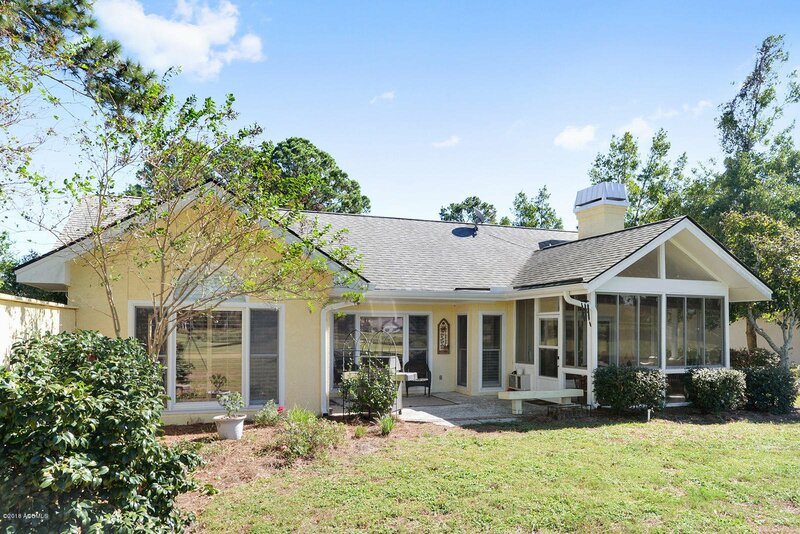 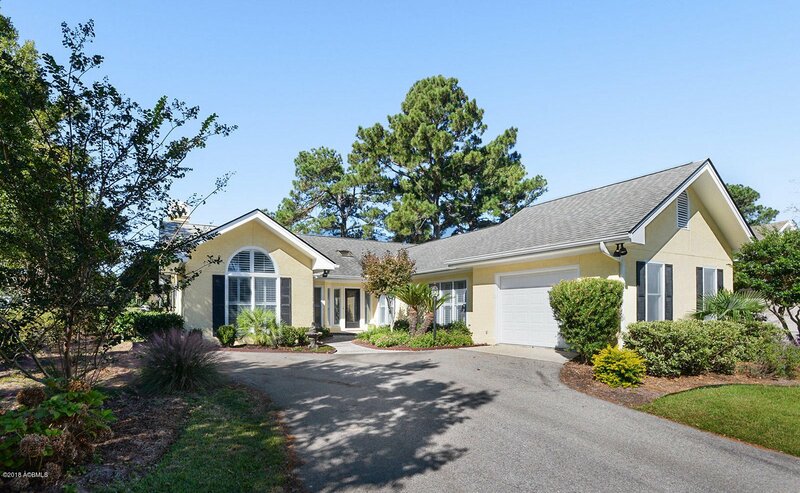 Beautiful single story Dataw Island SC home, nestled on North Reeve Rd. 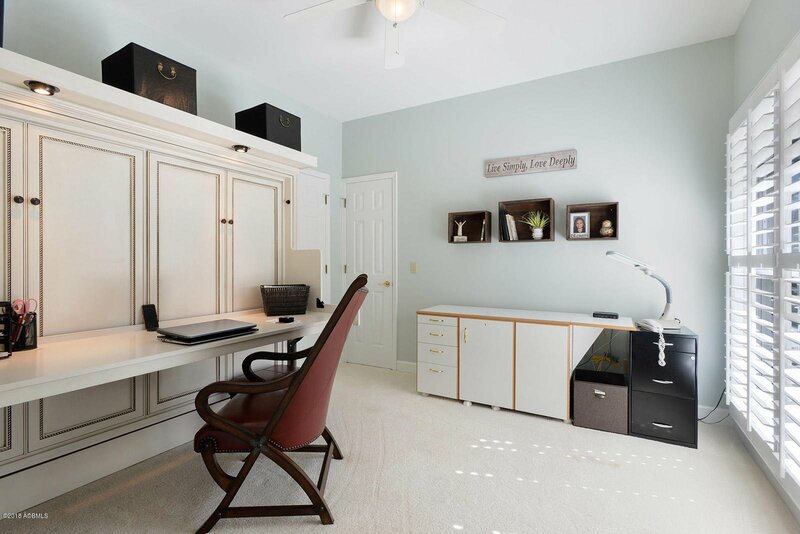 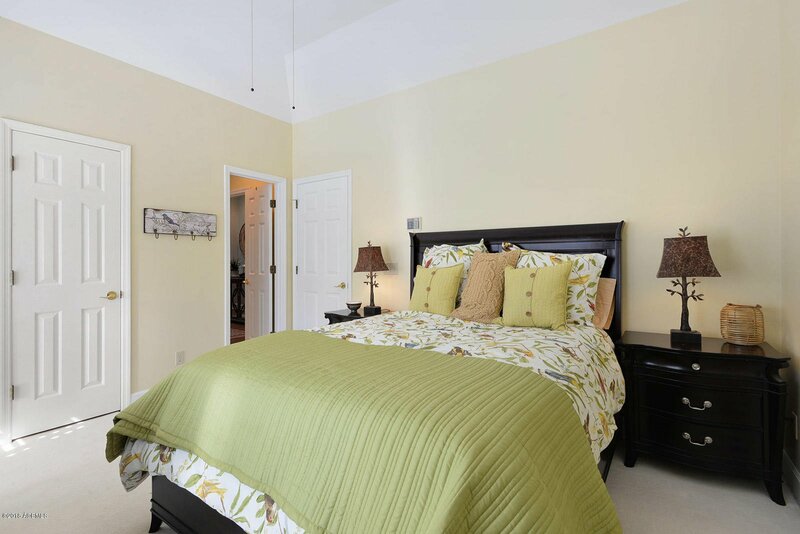 It enjoys three spacious bedrooms, two and a half baths, vaulted ceilings, bright large windows, and hardwood floors. 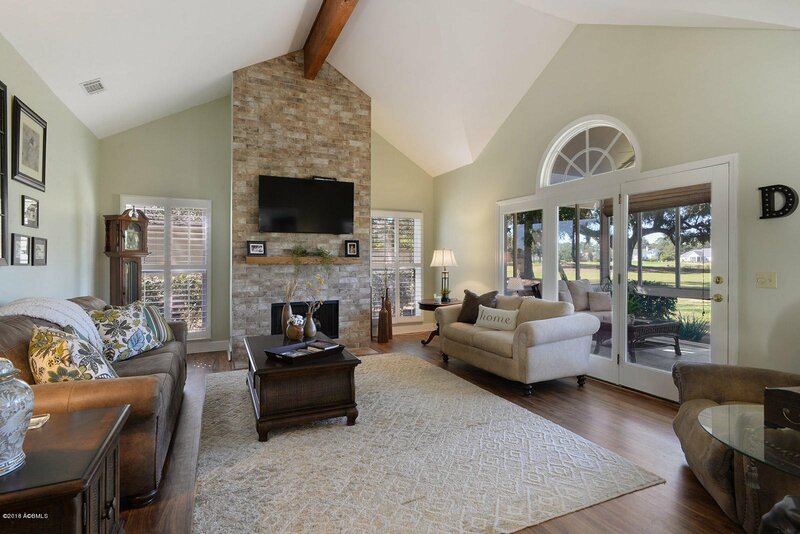 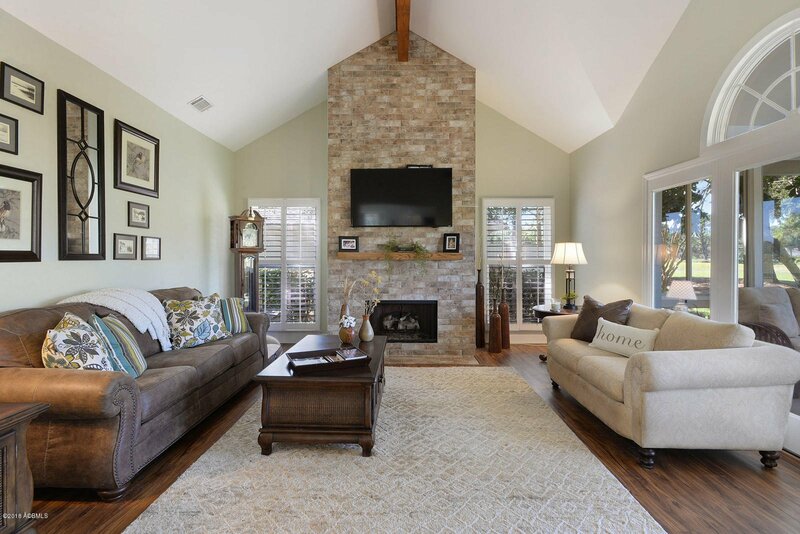 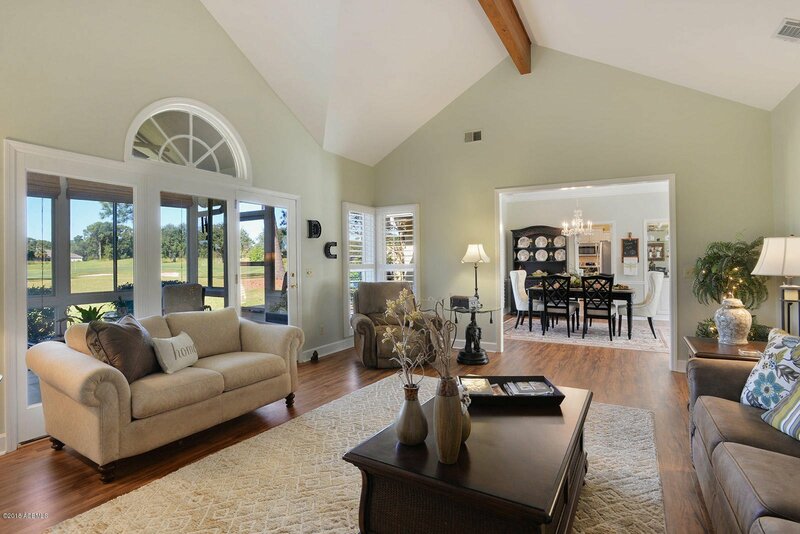 The vaulted ceiling accentuates the attractive fireplace in the living room, and the Carolina room has the perfect view of the immaculate golf course. 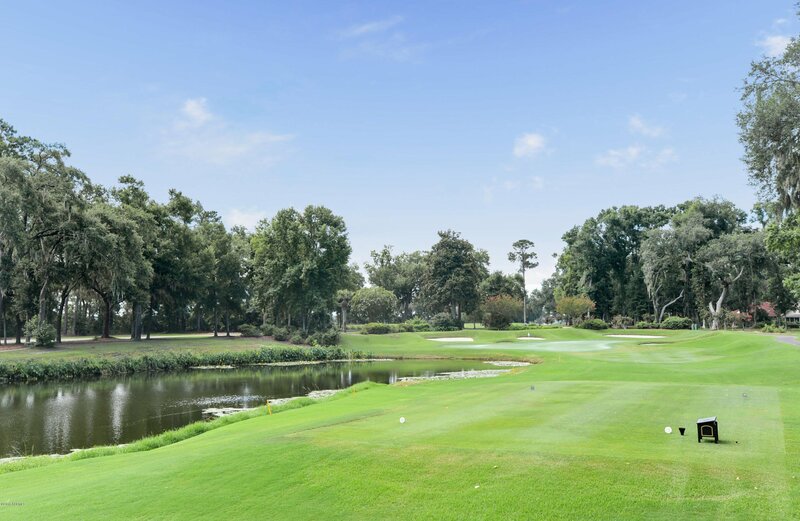 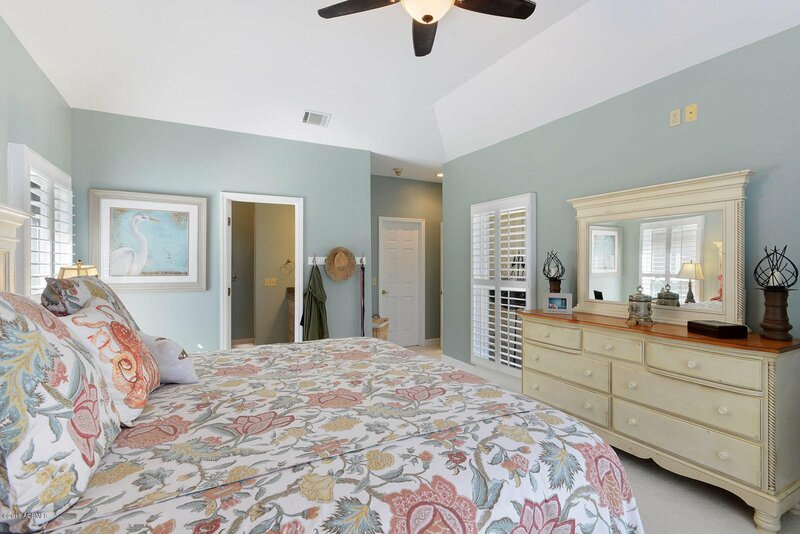 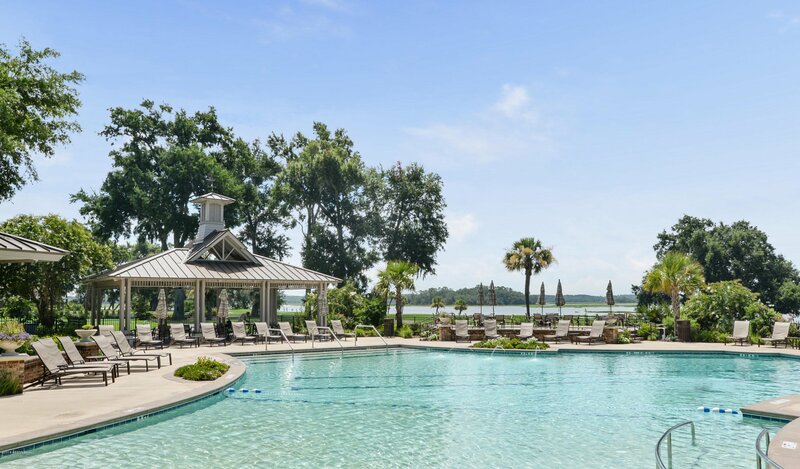 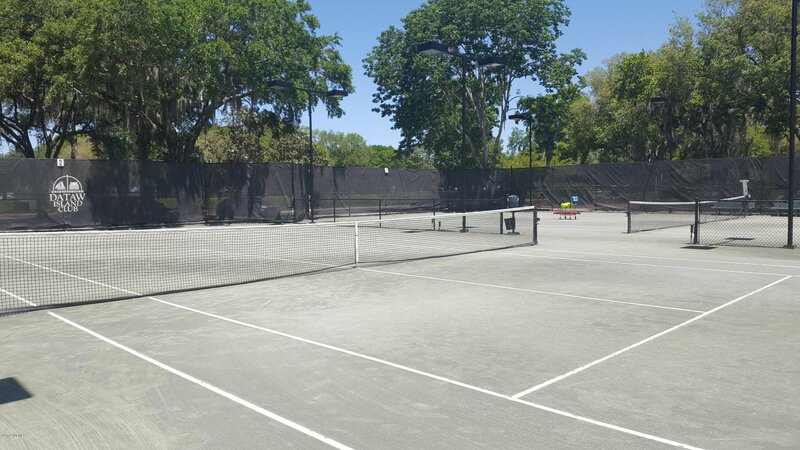 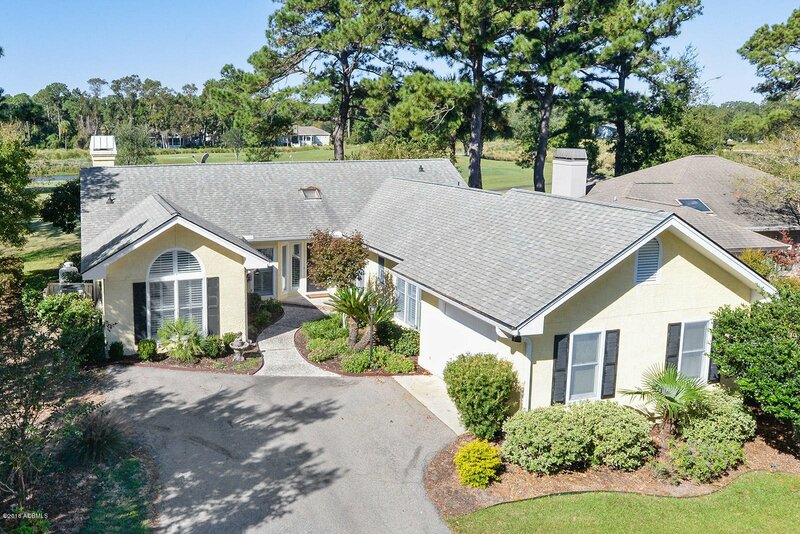 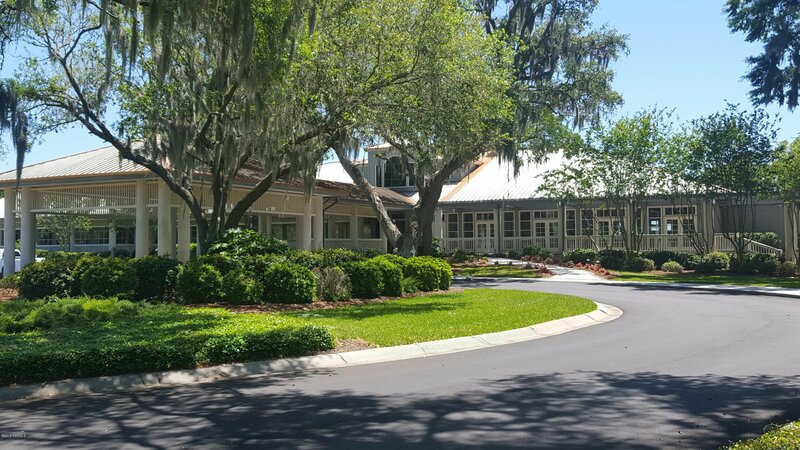 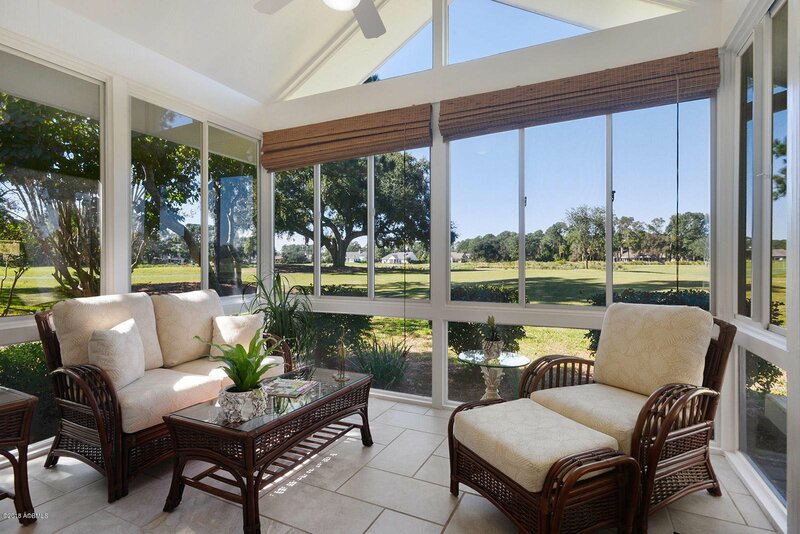 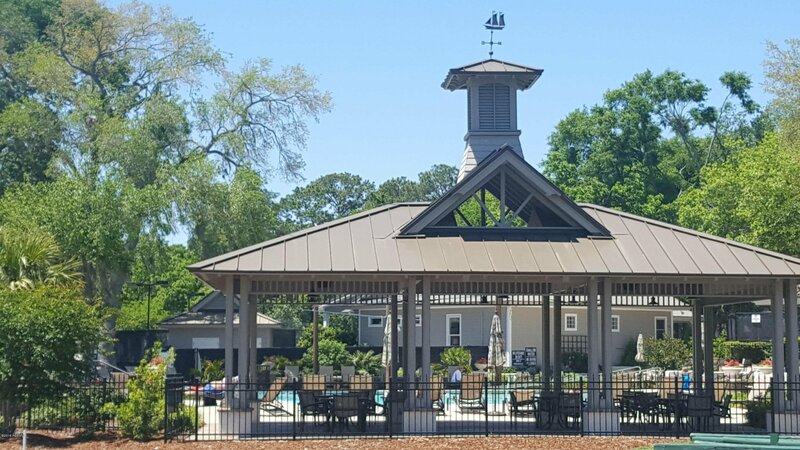 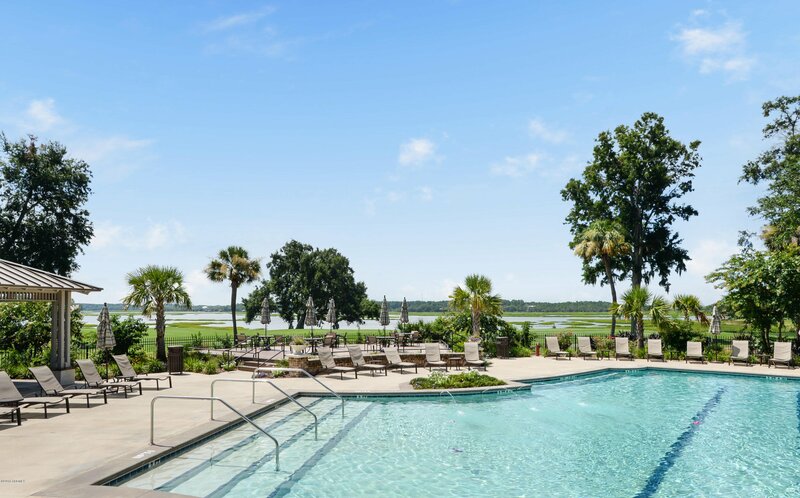 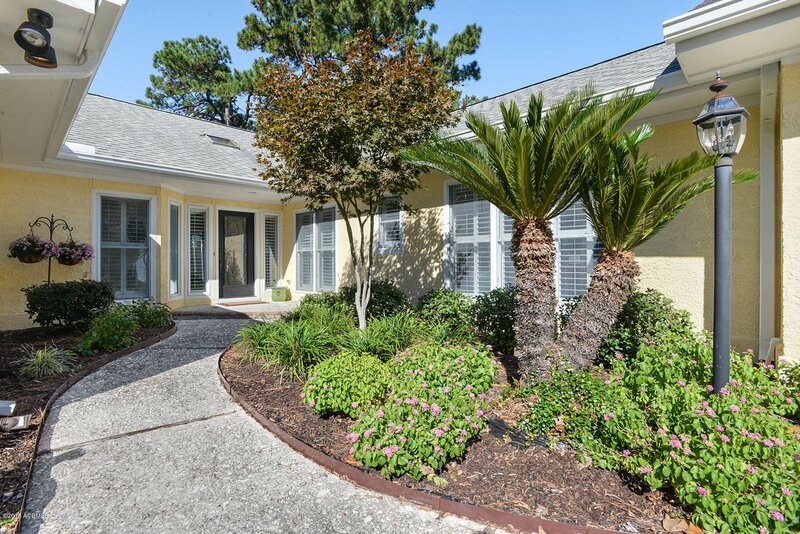 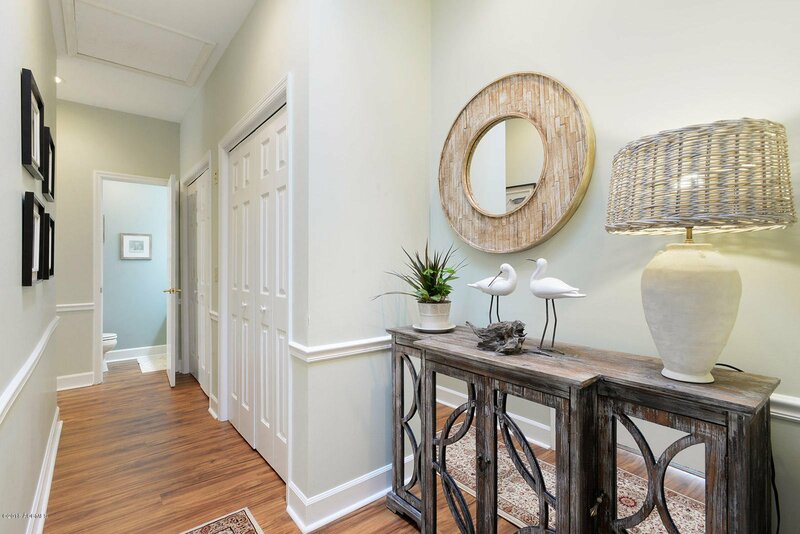 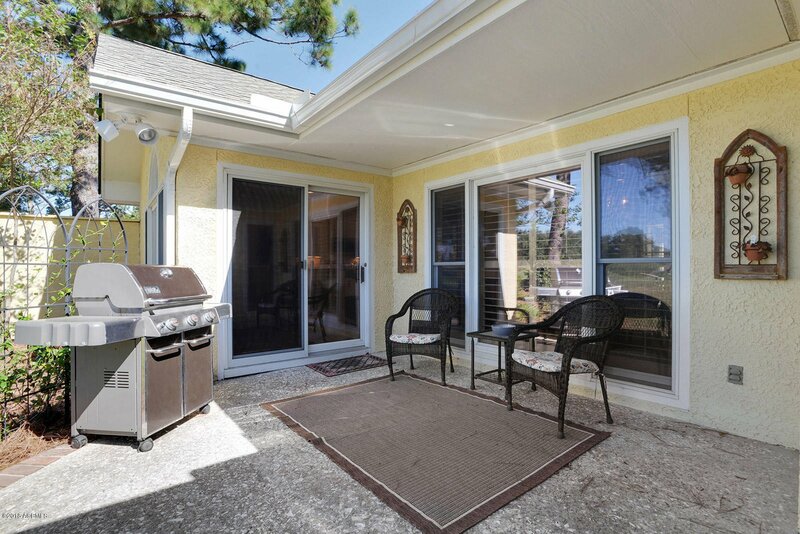 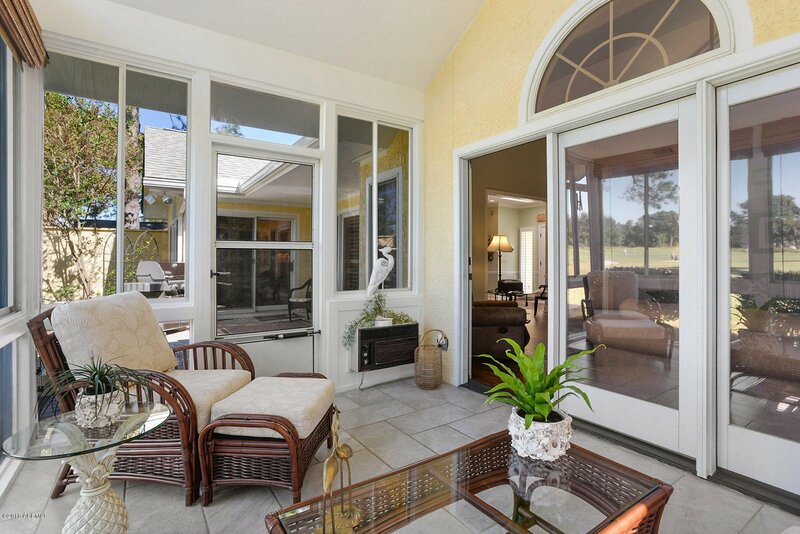 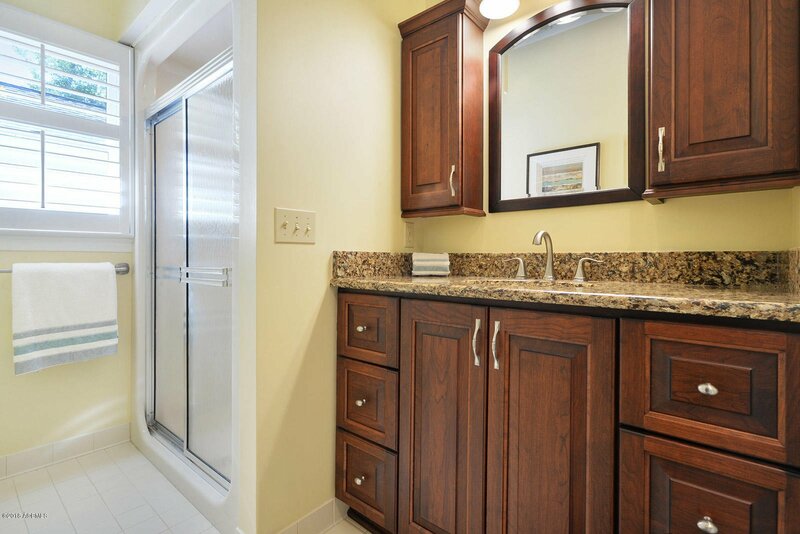 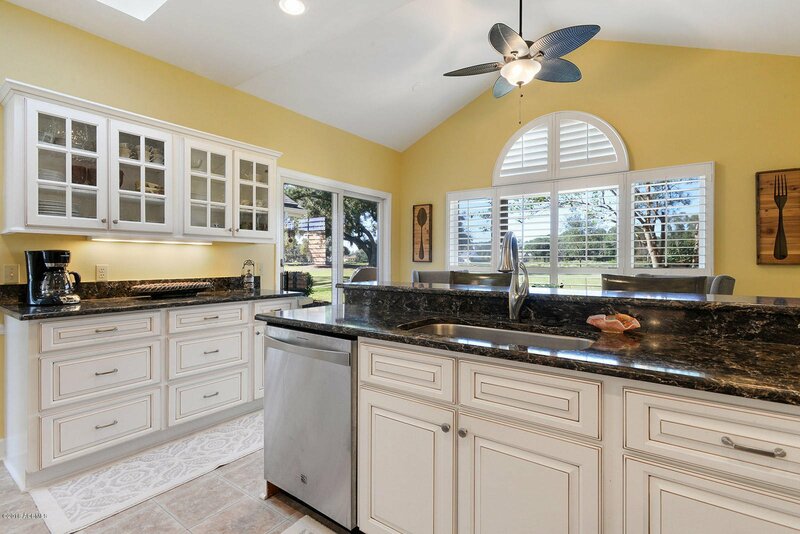 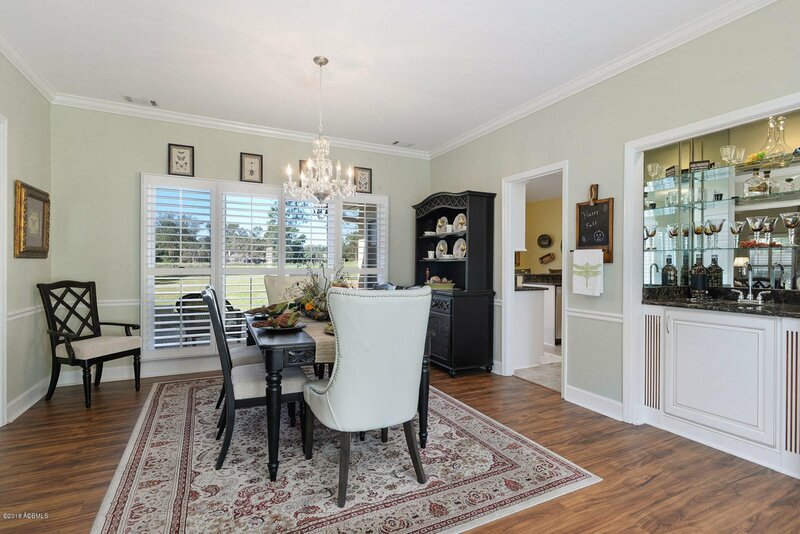 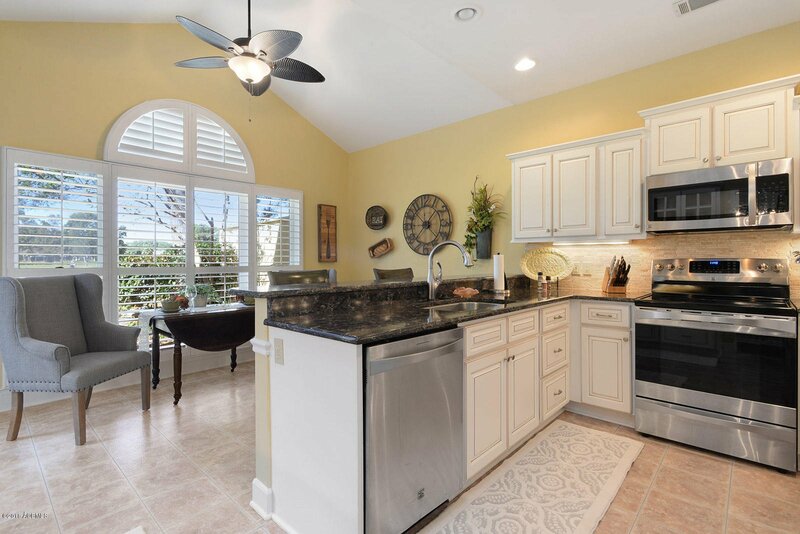 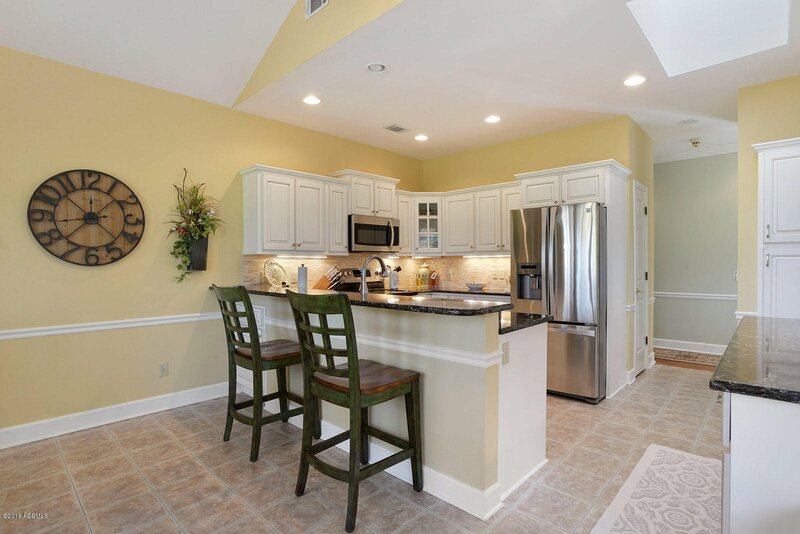 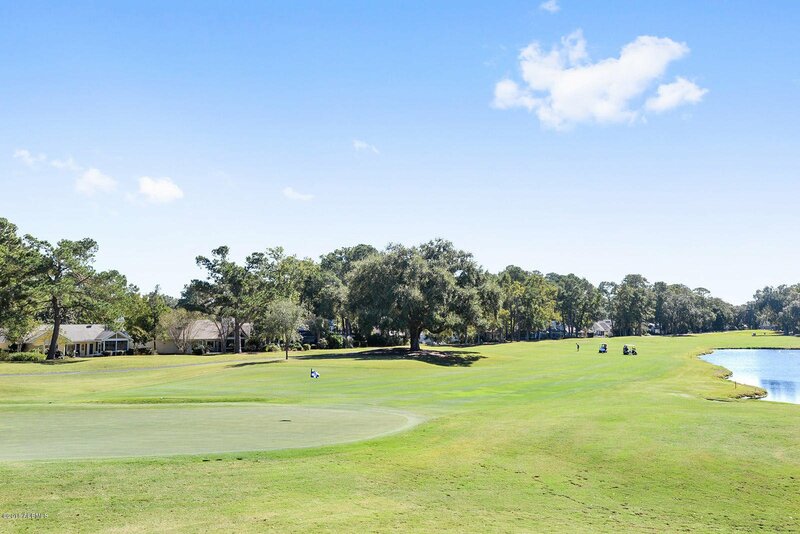 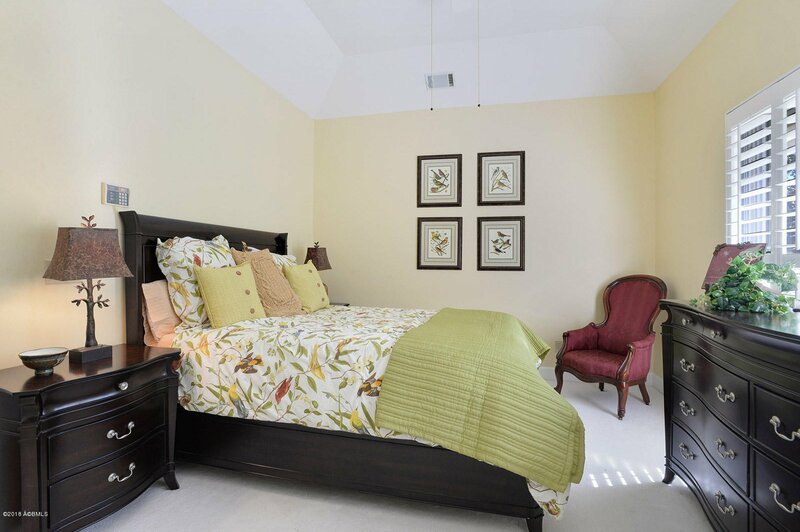 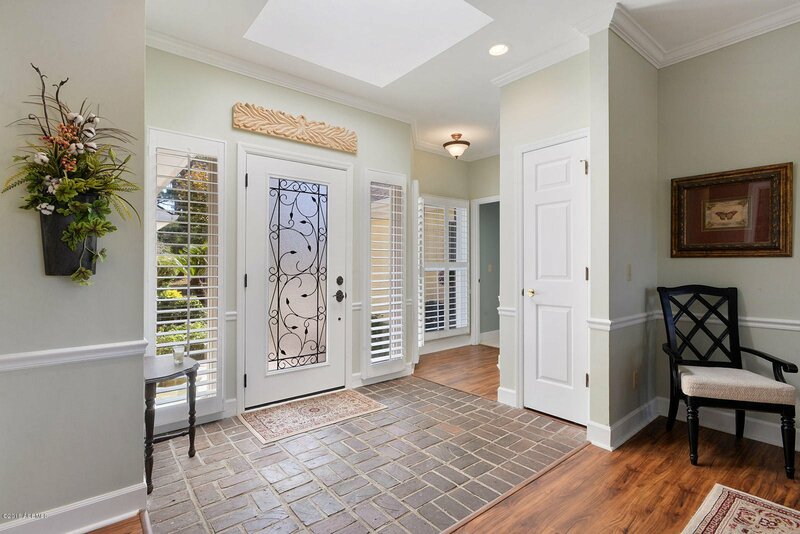 This private golf community is just minutes from Historic Beaufort and the Waterfront Park. 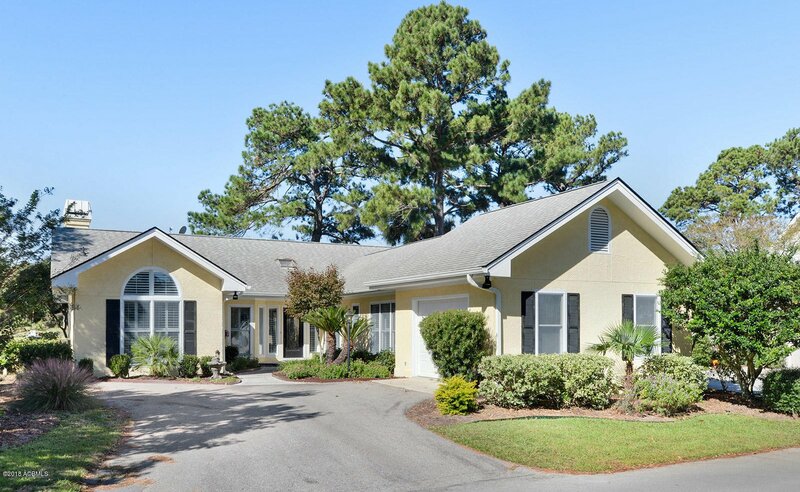 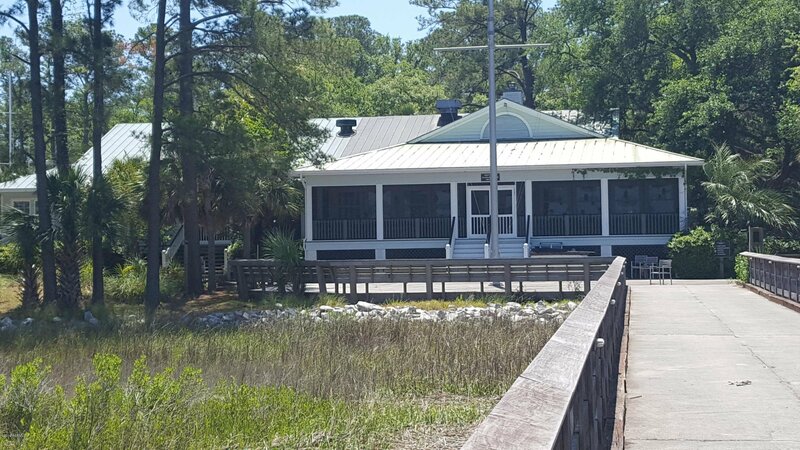 Listing courtesy of Beaufort Realty Consultants.